Fancy doing a few gentle laps instead of tackling the surf and sand of the beach? 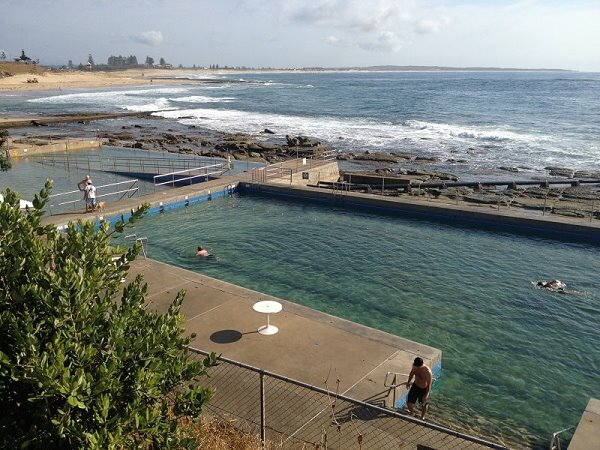 Well the popular Entrance Ocean Baths have a choice of 3 lovely pools to dip your toes into. The shallowest wading pool with overhead shade cloth is perfect for the little ones. The deeper Olympic-size pool is great for the serious swimmer or those happy to just splash around. The middle sized pool can be used for laps or kids and families. 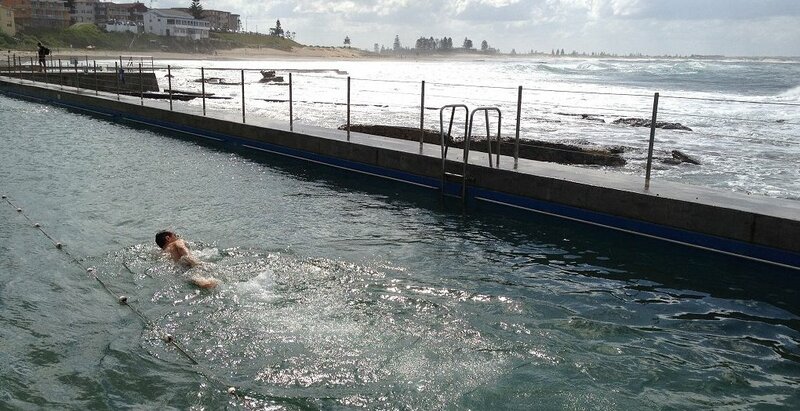 The ocean baths are open every day but only patrolled from September to April. A shower and toilet block are onsite as well as a kiosk selling drinks and snacks during the busy weekends and holiday season. 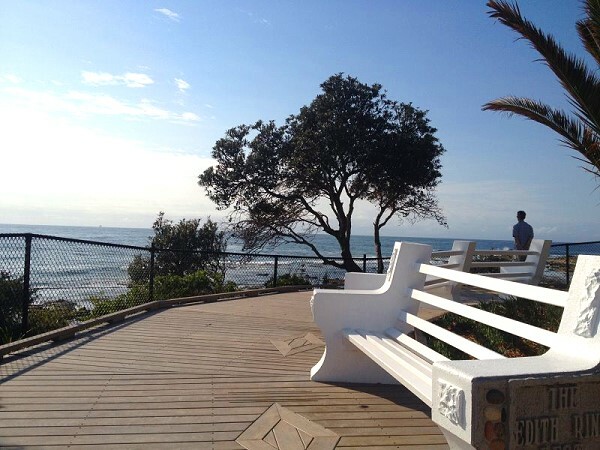 Even if you don’t want to swim, the wooden bench seats offer a perfect vantage spot to soak up the sun, watch the world go by or just get stuck into a good book. 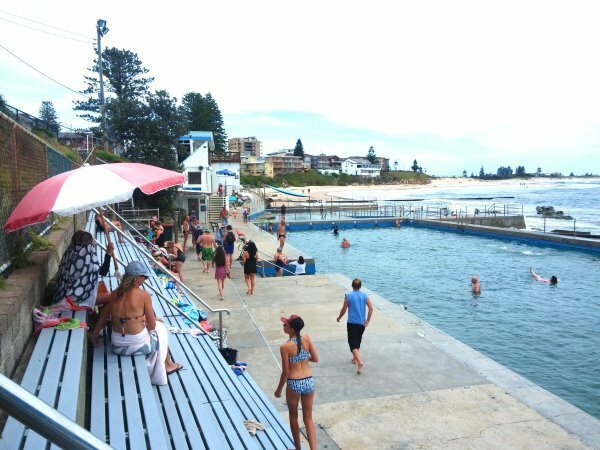 The ocean baths are found at the southern end of The Entrance beach. Parking is available on Ocean Parade where it is a short walk down steps to the pools.